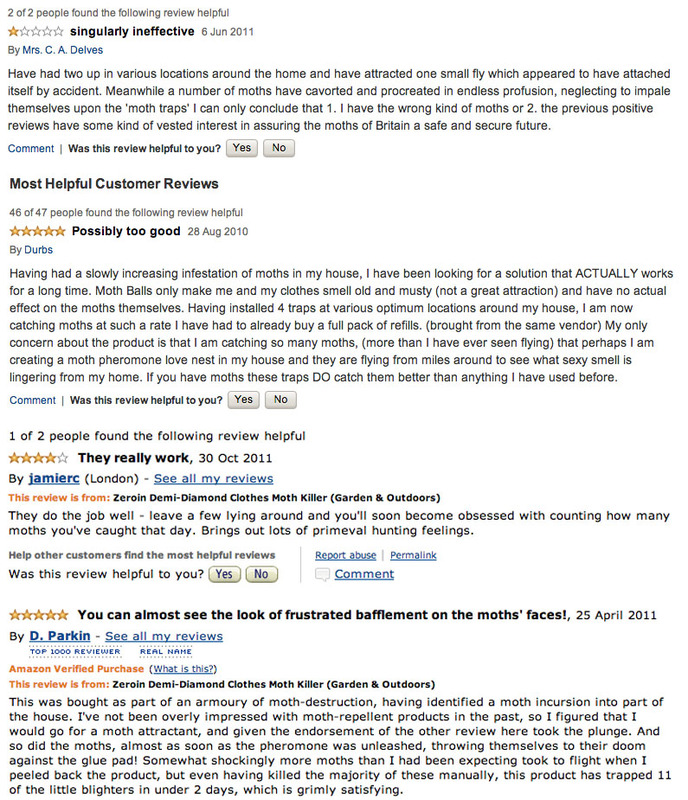 The internet is an incredible place. It brings people together, connects nations, but there’s some weird stuff out there. Here’s some screen grabs that I’ve collected that really make me giggle. Wrong line. HOW HARD CAN IT BE? And how many reporters meet state standards, exactly? 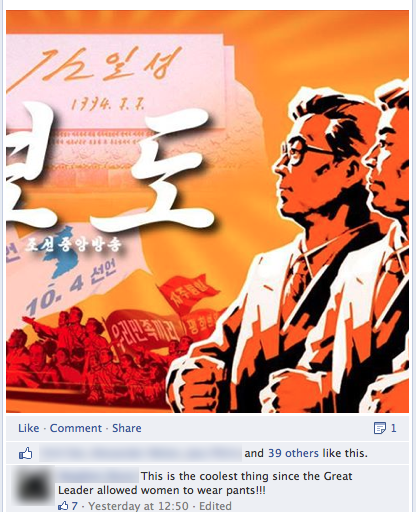 So North Korean Government TV was on facebook for like a day…. they soon left. I know what you’re thinking- Lamebook, right? 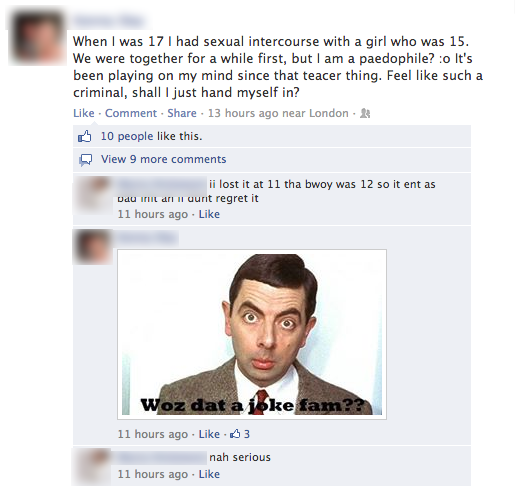 Nope, this gem was on my actual newsfeed. Juxtaposition. 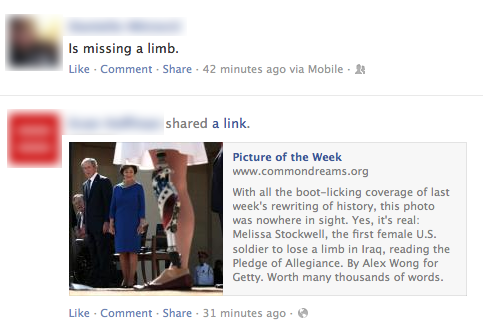 Also I think I can safely rule out one suspect in the missing limb query. Good thing you clarified the direction of the train. No, I didn’t mean that. I’m not an idiot. 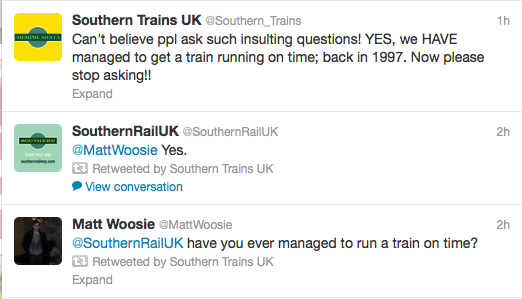 There is an amazing fake twitter account for Southern Trains. People accidentally tweet them thinking they are the real train company. – @Southern_Trains are the fake ones, @SouthernRailUK are the real ones. It doesn’t help poor old Southern trains that Network Rail and Southwest Trains follow the fake account. If you aren’t following these people get on it. 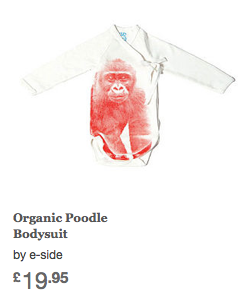 That’s not a poodle. I’m really sure about this. 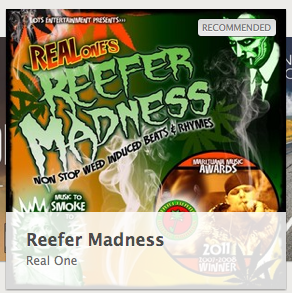 This entry was posted in Other, Writing and tagged Bing, The Internet. Bookmark the permalink.